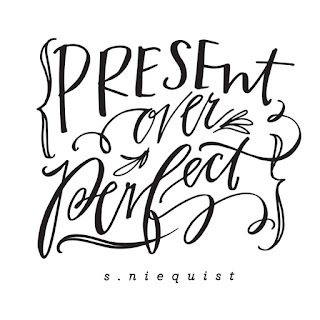 Favorite Quote: Present over Perfect -via Shauna Niequist. 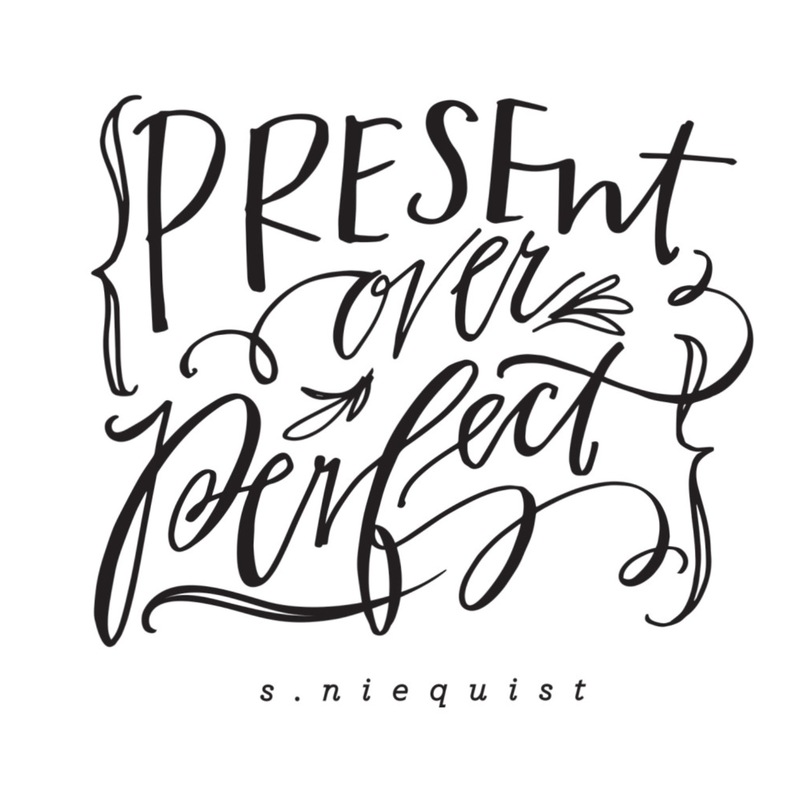 This is one of my new motto's especially when it comes to being a mother and wife. 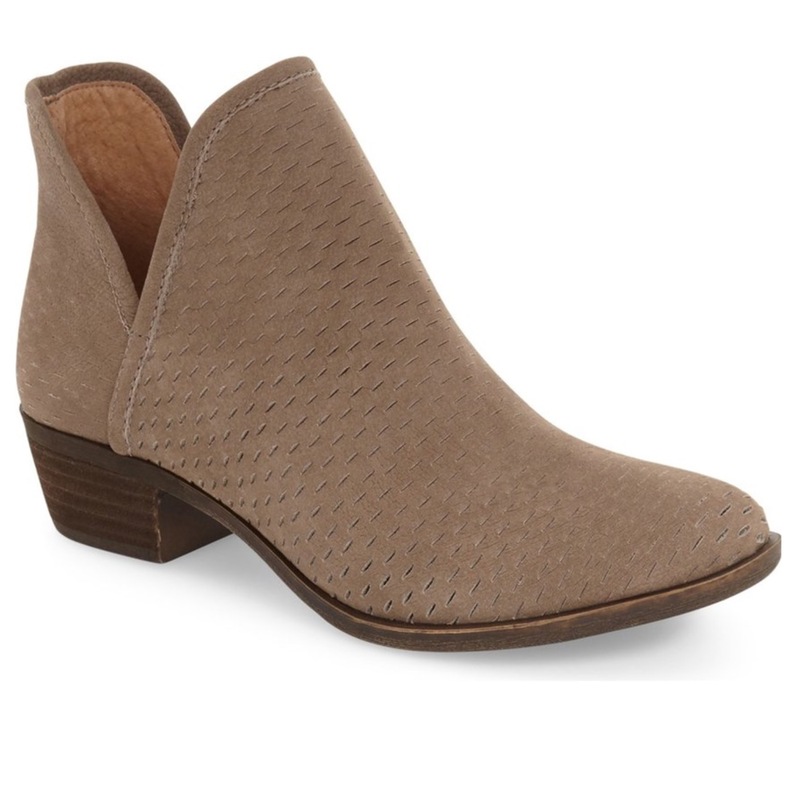 Favorite Shoes: Lucky Brand Perforated Bootie -via Nordstrom. I want some brown booties, and these caught my eye. 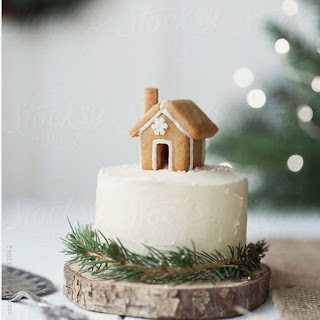 Favorite Christmas Tradition: Christmas Cake to celebrate Jesus' Birthday is such a sweet tradition and wonderful reminder of the reason for the season. 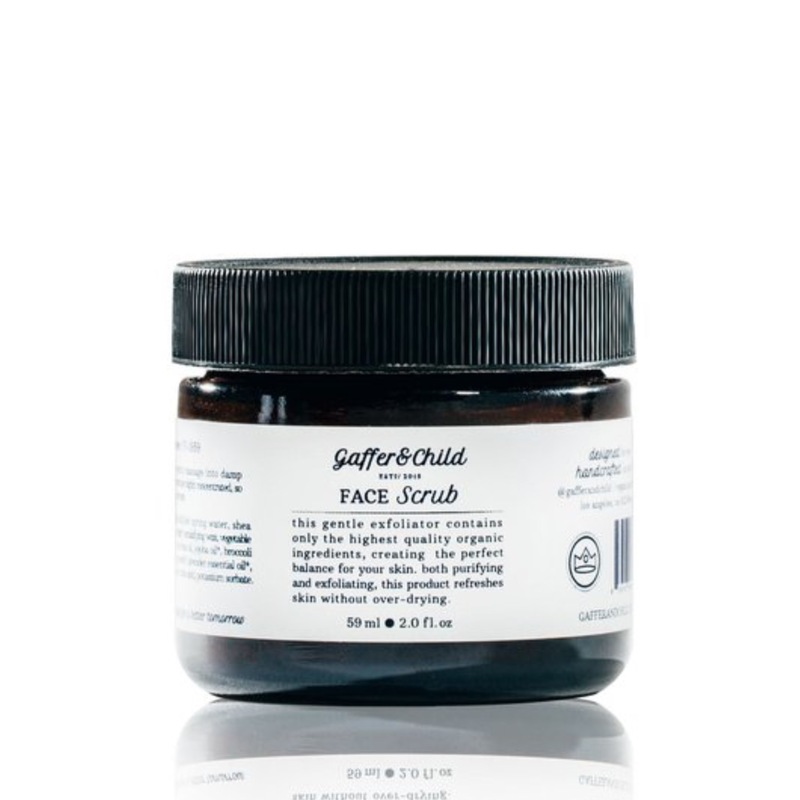 Favorite Beauty: Gaffer & Child Face Scrub. I was gifted this face scrub, and my husband and I are both loving it. 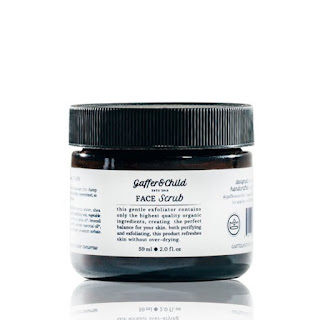 It smells great and leaves my skin super soft. Favorite Children's Book: Home by Carson Ellis is my 2016 pick! 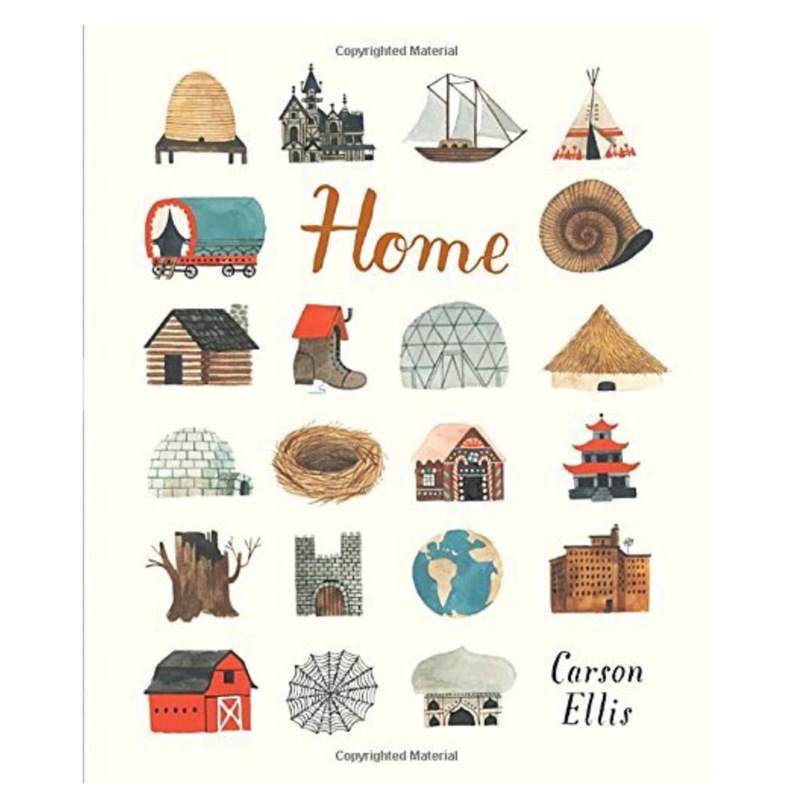 We read a lot of books to Luna and this is the one that has stood out to me the most this year. 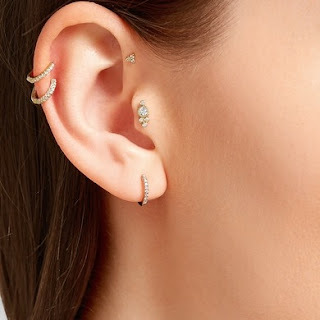 Favorite Trend: Constellation Piercings is right up my alley. I love dainty jewelry and since tattoos may not be in my future, a little piercing is okay right?! Favorite Song of the Week: Pentatonix Christmas album. I'll admit I have been playing Christmas music since November.